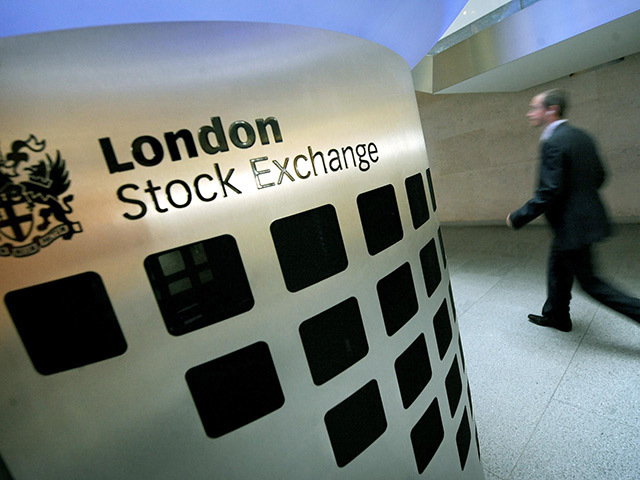 Jadestone Energy’s shares have been admitted to the alternative investment market (AIM) in London. Singapore-based Jadestone, which is focused on the Asia Pacific region, also said its $110 million oversubscribed private placement has now closed. Chief executive Paul Blakeley, formerly of Talisman Energy, said: “We are delighted by the successful completion of our admission onto AIM, following our oversubscribed placing of $110 million. Last month, Jadestone completed a £147.1million acquisition of the Montara project off the coast of Australia.